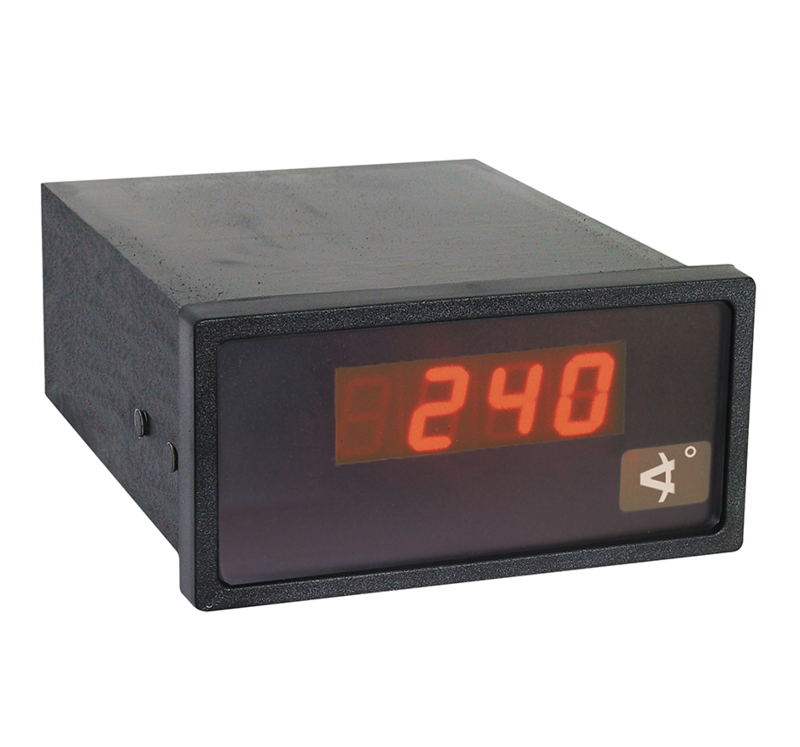 Panel mounting display using 13mm high red seven segment LEDs for the display of wind direction. 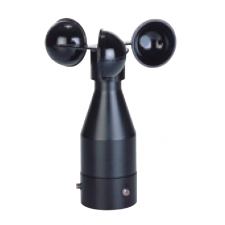 Available for current inputs from wind direction transmitters. Mains or DC powered.